One of these days, the Marvel Cinematic Universe will have to rope in Adam Warlock to its extensive roster of heroes. The franchise will soon dive deep into the world of cosmic superheroes as Avengers: Infinity War plans to pit the MCU’s line-up against Thanos, the Mad Titan. However, if the intergalactic tyrant wants to complete his collection of Infinity Stones, it seems like Adam Warlock will need to be brought in. After all, the powerful character does wield one of the gems in the comics - but fans shouldn’t expect Marvel Studios to rush the character’s debut. 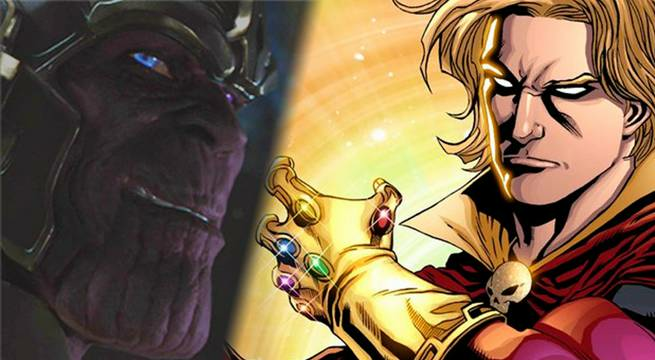 No, according to the president of Marvel Studios, fans won’t get to see Adam Warlock appear in Avengers: Infinity War. 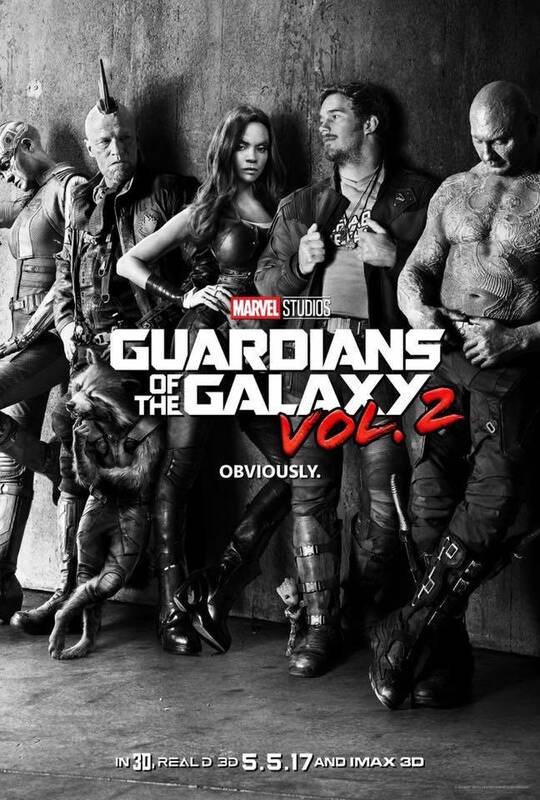 In an interview with SlashFilm, the site was able to glean information about the much-sought after character from Kevin Feige and director James Gunn. It was there that the former said Gunn is already developing Adam Warlock’s character. Gunn then stepped in to clarify, saying that the hero was not being made for Avengers: Infinity War. “He’s not. He’s not in Infinity War. But he will be a part of the future Marvel cosmic universe and a pretty important part of that,” Gunn said. Guardians of the Galaxy Vol. 2 currently has a 4.23 out of 5 ComicBook.com user anticipation rating, making it the third most anticipated upcoming comic book movie among ComicBook.com readers. Let us know how excited you are for Guardians of the Galaxy Vol. 2 by giving it your own ComicBook.com User Anticipation Rating below.